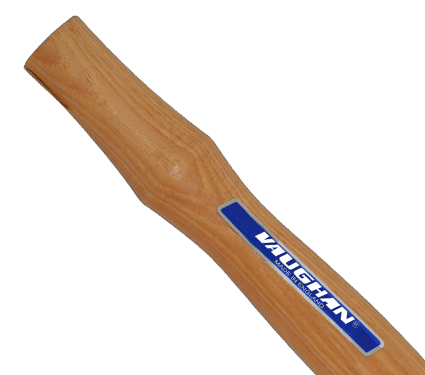 For 150 years, Vaughan tools have been the chosen brand for professional builders everywhere. Since 1869, our innovations and superior products have helped generations of building pros get the job done right. First time, every time. Our tools work as hard as you do. 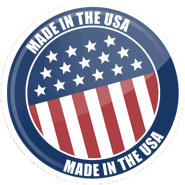 We manufacture professional quality products that will last as long as the things you build with them. We’ve never compromised when it comes to quality. 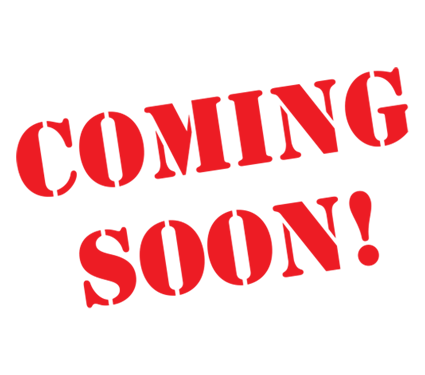 It’s why we’re the largest manufacturer of striking tools in the world. 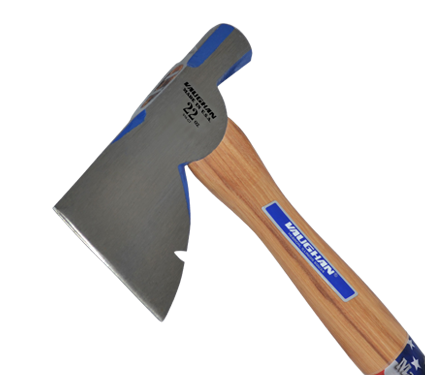 Many of what are now accepted as basic hammer designs - from the distinctive curve of the claw to the set of the handle and the shape of the head - were introduced by Vaughan. 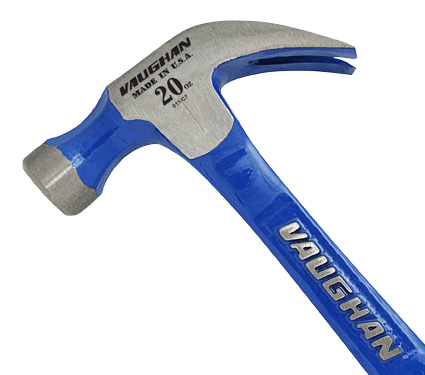 All are the result of Vaughan’s commitment to constant hammer improvement and extensive field testing. 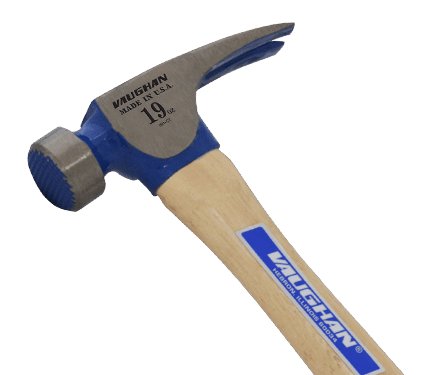 WHICH HAMMER DO I NEED? 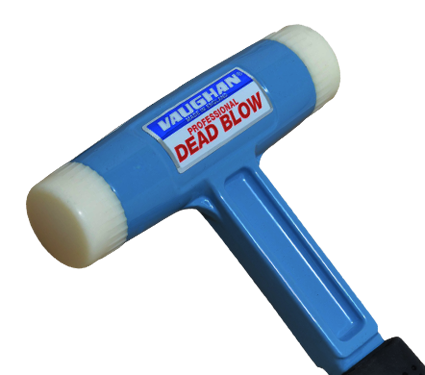 Merchandise Want to show your support for the Vaughan name? Branded items coming soon! 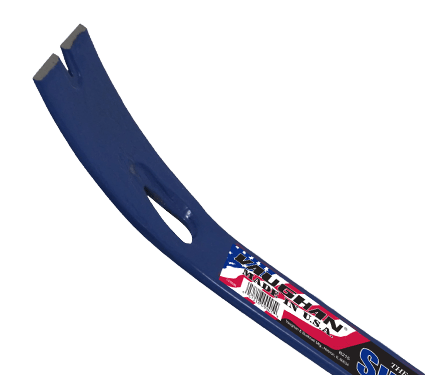 The Vaughan family has been committed to producing hand tools that proudly state "Made in the USA" for a century and a half. 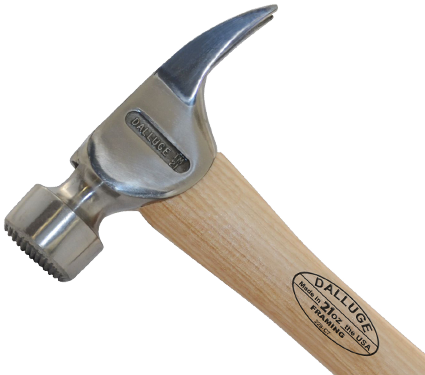 We've been designing and manufacturing hammers for 150 years. 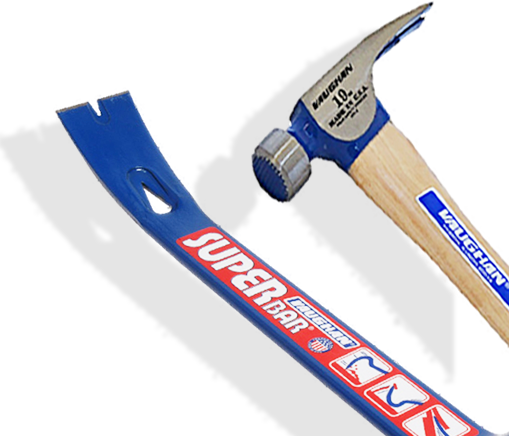 Many of what are now accepted as basic hammer designs - from the distinctive curve of the claw to the set of the handle and the shape of the head - were introduced by Vaughan. 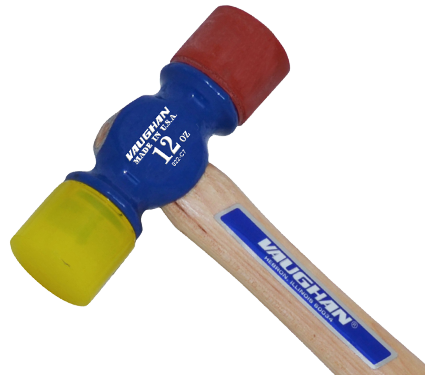 All are the result of Vaughan's commitment to constant hammer improvement and extensive field testing. 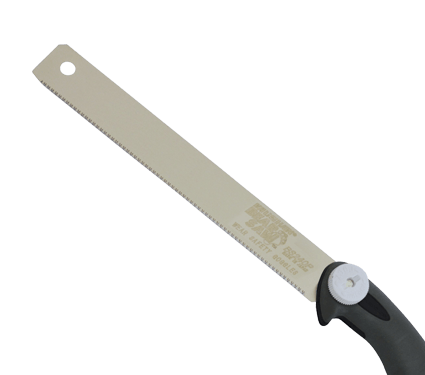 Why Buy American Made Tools?